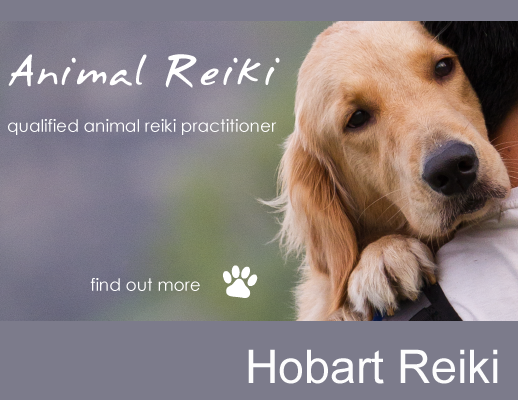 Hobart Reiki offers Reiki and Seichim treatments for both people and animals who are in need of healing and comfort. The clinic is located on the eastern shore of Hobart, Tasmania. One of the wonderful things about working with animals is watching them respond to Animal Reiki. We have worked with a number of people and their animals in and around Hobart over the past several years. You can read about some of their stories on our website. Should you wish to discuss any of Wendy's treatments, please contact her by phone or send a message.